Added work request approval line configuration. When editing or adding a building, you can select work request settings based on each different work request module. Added home page selection to the user type editor. 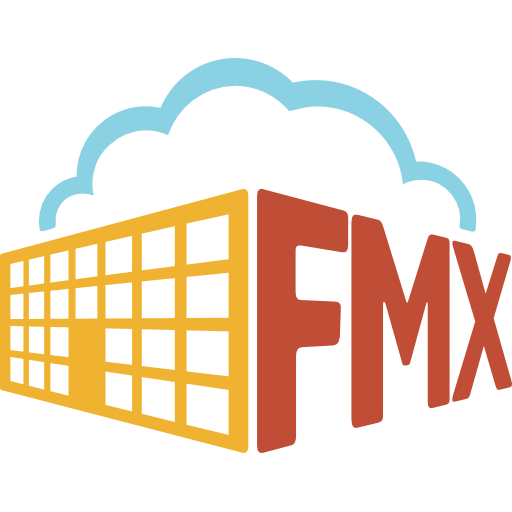 You can show choose what your homepage is when you log in to your FMX site each time. This can be chosen at the user type level. Displayed full ancestor hierarchy in resource/location names everywhere they appear. Added location field to Planned Maintenance template. A location field has now been added to our Planned Maintenance bulk import template. Added location field to work tickets. When printing work tickets, location will now be included. Added "Assigned to", "Frequency", "Ownership", and task detail custom fields to the occurrences grid. Added create, update, and delete endpoints for work requests. Improved field order on responses and resolutions. Reordered field order for custom fields, worker hours, responses, and inventory. A ‘totals’ section for cost was added at the bottom. This allows users to input a creation time for a request that may have taken place before being input into FMX. Each dashboard section can now export all data, rather than just the first page, to PDF. You can now view a report detailing “Other” locations entered in manually when creating a request. Added a ‘select all’ option for ‘allowed request types’ when giving access to user types. Grouped equipment types by their parent type on the equipment types grid. Added a printing option for work request details and timeline view. Parent items are now available as an equipment set up option. You can now click on actual equipment type when looking a the equipment grid/read view. Added a filter option to parent equipment log grids that allows the logs of all descendants (child types). Switched 'parent location' to 'parent resource' and allowed all resources, regardless of location setting, to have parents.